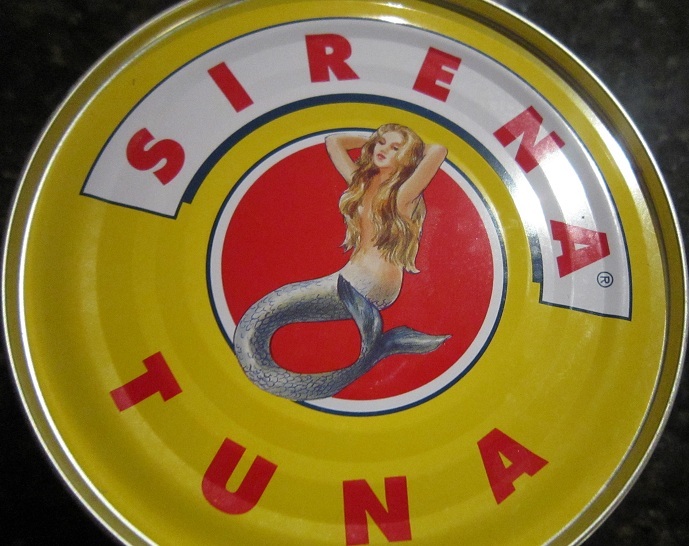 I would love to get the Sirena mermaid as a tattoo one of these days. Just nosing around your blog, very interesting stuff on here for my research and I love the pictures of you and your family cook ups. Just as you mentioned in our conversation, this article describes one of the most interesting details of Italian Australian history. Am glad you found some interesting stuff here. I look forward to talking again soon! Good luck again with your project, I really hope it gets off the ground as it sounds amazing!